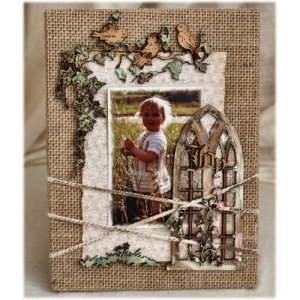 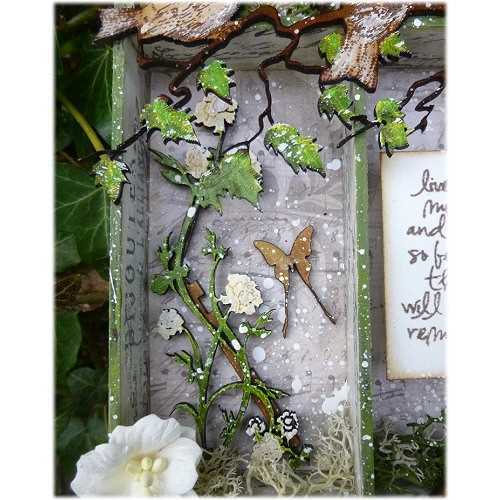 Flora and fauna wood flourish comes in a delicate wild rose design with curly vines, leaves and engraved detailing. 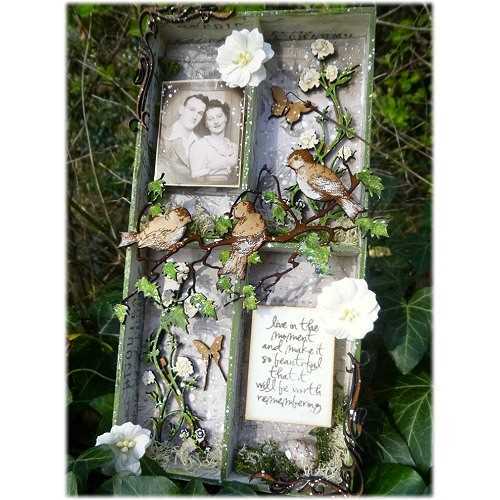 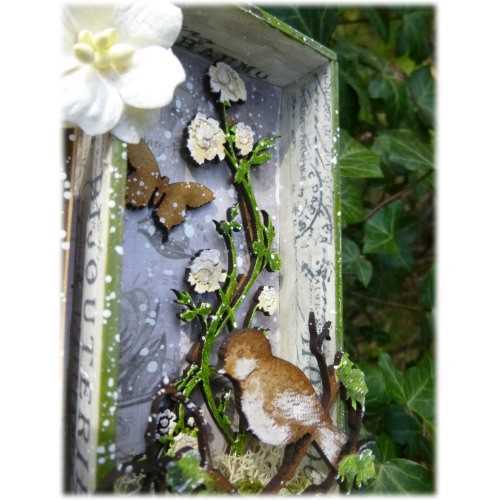 Ideal for nature or garden themed projects. 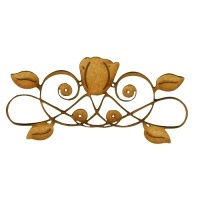 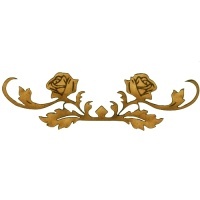 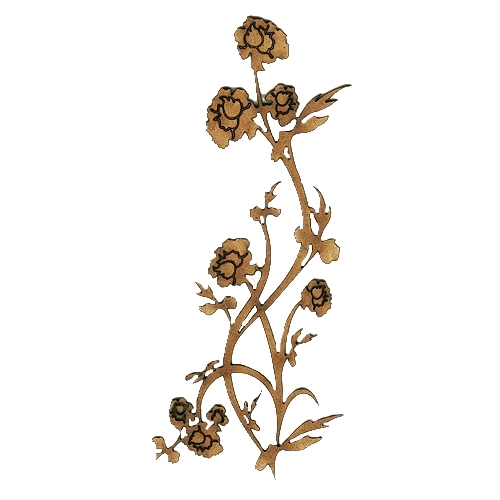 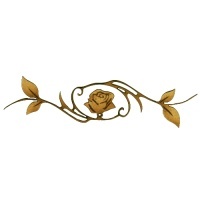 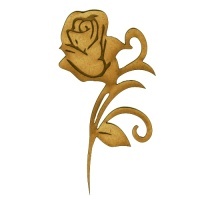 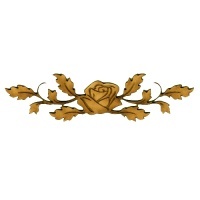 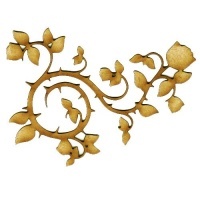 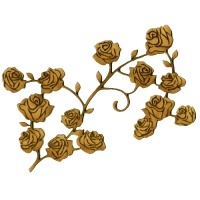 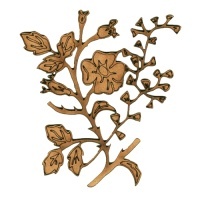 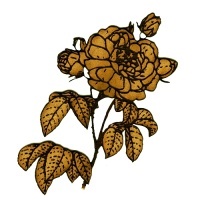 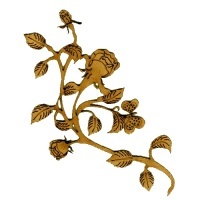 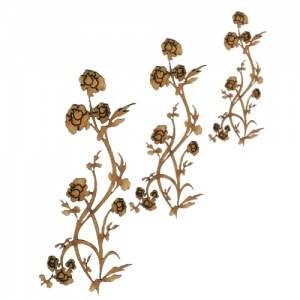 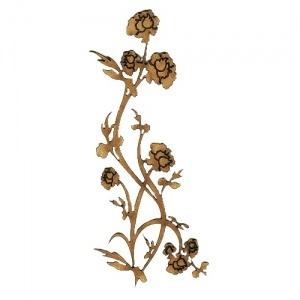 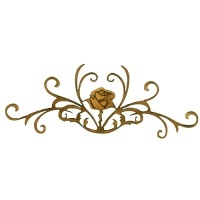 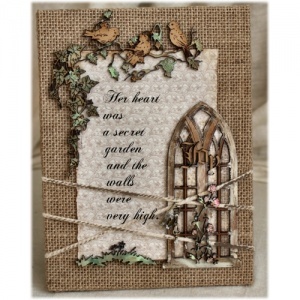 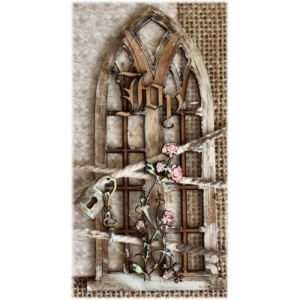 Wild rose flourish is laser cut from 2mm MDF and comes in 3 sizes - select your choice from the options above. 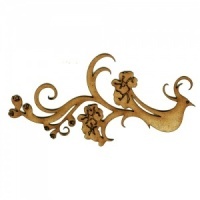 You can also chose a left or right hand design to compliment your project perfectly!